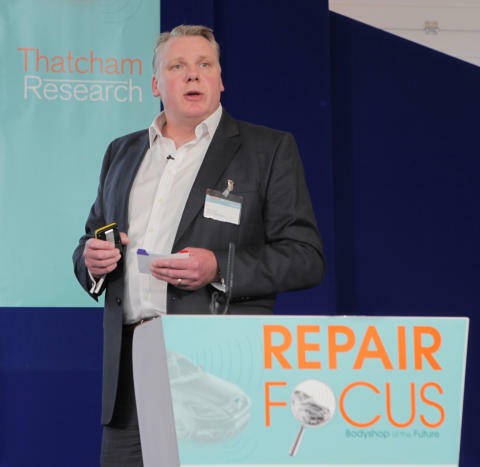 Tom Hudd has been appointed as Operations Manager for Thatcham Research’s Repair Technology Centre (RTC) as part of the company’s continual drive to invest in top talent. He joins on 22 August and will report directly to Dean Lander, Head of Operations. Tom will lead a team of 32 technical repair experts with a focus on continuing to offer customers unrivalled technical information and expertise around vehicle repair.He will focus on ensuring Thatcham Research’s Repair Methods continue to be relevant and easy to use for Bodyshops and providing thought leadership and support around the impact of future car technologies on Bodyshops in the future. 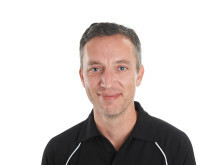 He brings with him a wealth of experience in the automotive repair sector, having spent over 20years with DLG (Direct Line Group), most recently as Technical Services Manager for UK Assistance - a chain of 18 accident repair centres owned by DLG. 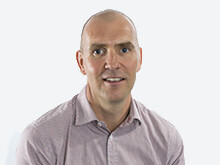 Tom has developed an impressive reputation across the automotive manufacturing and repair sectors and is recognised for his operational management excellence. “The pace of change within the vehicle industry is relentless, and having spent a lot of time on the other side of the fence, I’m acutely aware of the challenges that this poses for repairers. I’m keen to bring that experience to Thatcham Research and to ensure that repair information continues to be focused, relevant and timely to those working on the Bodyshop floor,” said Tom. A founder member of the international Research Council for Automobile Repairs (RCAR), Thatcham has also been a member of the European New Car Assessment Programme (Euro NCAP) since 2004.